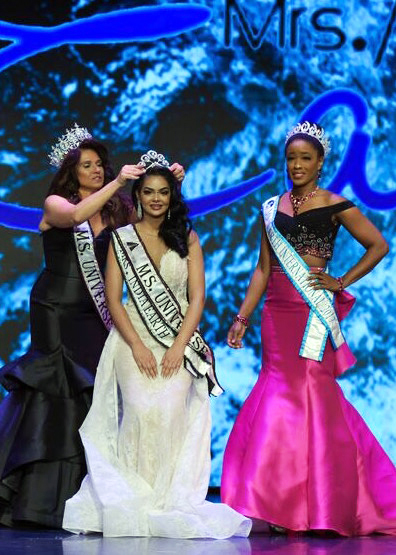 The winner of Mrs. India Earth 2017 Shweta Chaudhary jet-setted to Las Vegas, USA early this month and represented India at Mrs. Earth 2018, a beauty pageant of phenomenal repute held annually and being successfully conducted under the pageantry of Michael Stanford. Shweta, happily married and a mother of two adorable kids, of Indian origin belonging to a small town in Benaras was always positive about manifesting her late father's long cherished dream of her participating and winning a beauty pageant. 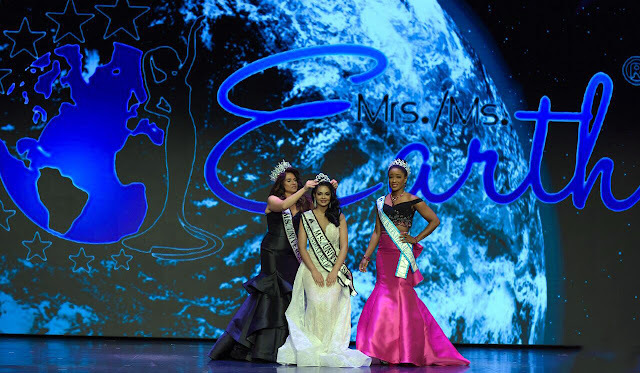 She competed with 48 other short-listed married women participants from across the globe to win the two most popular and coveted titles: Mrs Earth People's Choice - Queen of Queens & Ms Universe at the finale event held on the 10th of June, 2018. An elated Shweta says, "It was an honorable and joyful journey to represent my country on an international platform and win titles. 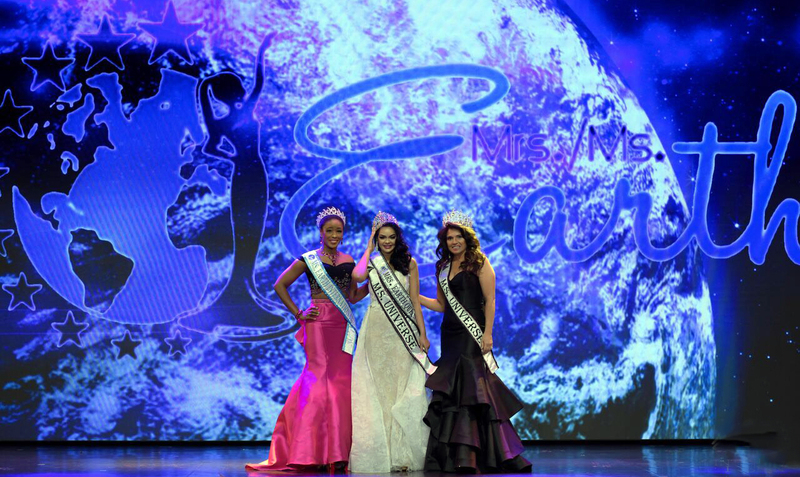 Thanks to my judges who looked on to me with so much kindness and trusted me with immense confidence to bestow me with the titles." Shweta who put her best persona forward to dazzle the international judges panel at all the evaluation rounds is eternally thankful to her trainer and mentor Ritika Ramtri. Participants were judged not just for their external beauty but also on various other parameters contributing to a truly vivacious personality. Back at home, Shweta is closely associated with many causes, charities and NGO's since the last four years and is thoughtful and proactive in bringing about notable change in benefit of the larger society. Mental wellness, environment resurgence, helping the blind & disabled and being an active ambassador of PH12 (personal hygiene) program for school girls are causes very close to Shweta's heart. She has been appreciated and awarded by various ministries for her relentless contribution in betterment of our surroundings and society. Talented, confident, compassionate & caring, Shweta truly is a beauty with purpose and has now concentrated all her energies on fulfilling her pageant milestones in her journey ahead.